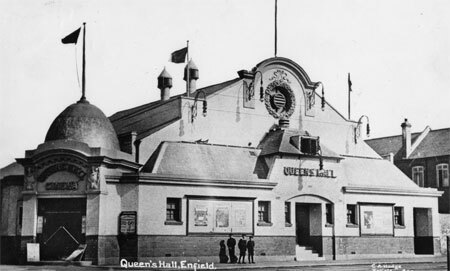 The Queen’s Hall Cinema opened on 11th November 1911, originally with 650 seats on one floor. 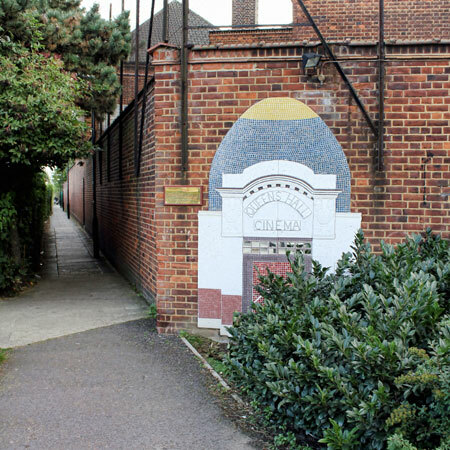 It was independently operated and was the first purpose-built cinema in the area. 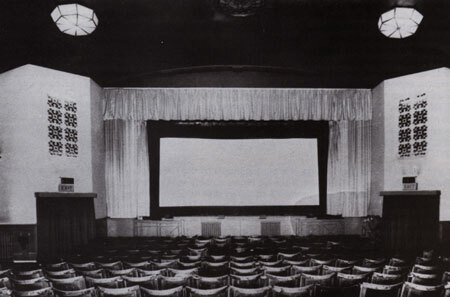 In 1928 the cinema’s seating was increased to 1,300 with the installation of a circle. A tea lounge/cafe was also one of the facilities on offer. It sustained some damage during an air raid in 1940 and was closed, becoming a government Ministry of Food store. 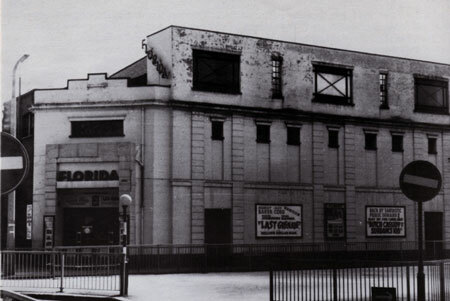 After the war it was taken over by Davies Cinemas Ltd. and re-named the Florida Cinema, re-opening on 19th May 1947 with the seating capacity reduced to 878. The Florida cinema closed on 17th December 1976, the final films shown were “Sky Riders” with James Coburn and “Peeper” starring Michael Caine. The building was converted into a banqueting hall and function suite known as The Town House. Its last use was as a nightclub named the Townhouse Leisure Lounge which closed on 31st January 2004. It was demolished in early 2005.